Lasse Henning was born in 1968 in Norway, where he still lives. His life was somewhat turned upside down by the release of Star Wars in 1977. 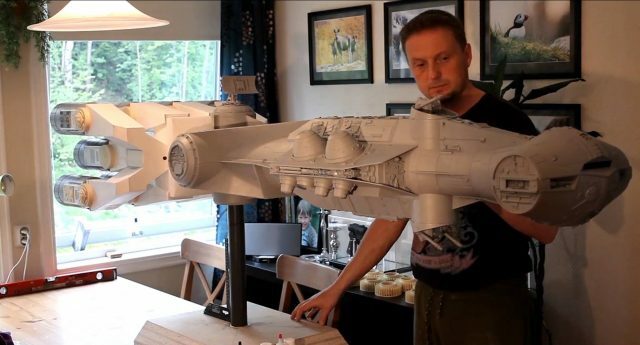 He started experimenting with model scratch-building in 1984 and has kept at it since then. Lasse is self-taught in most modeling disciplines and currently works as a model builder for an architectural company that builds buildings and landscapes. CLICK HERE to view what Lasse Henning has done with Kuhn Global! 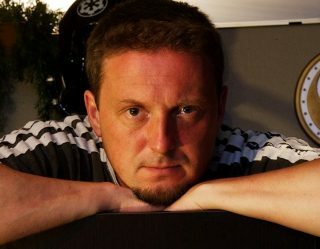 Visit Lasse Henning’s Site by Clicking His Banner Link at the top of this page!